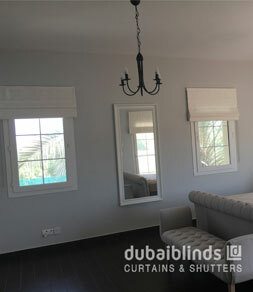 Arabian Ranches is one of the most renowned villa societies in Dubai, United Arab Emirates. 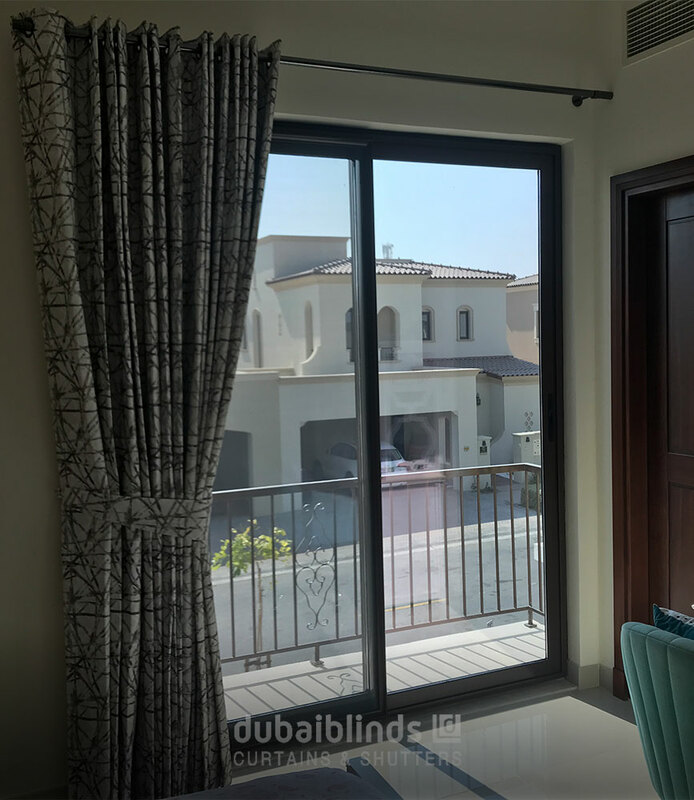 This premium development has been consistently popular for the luxurious locality set in a serene landscape. 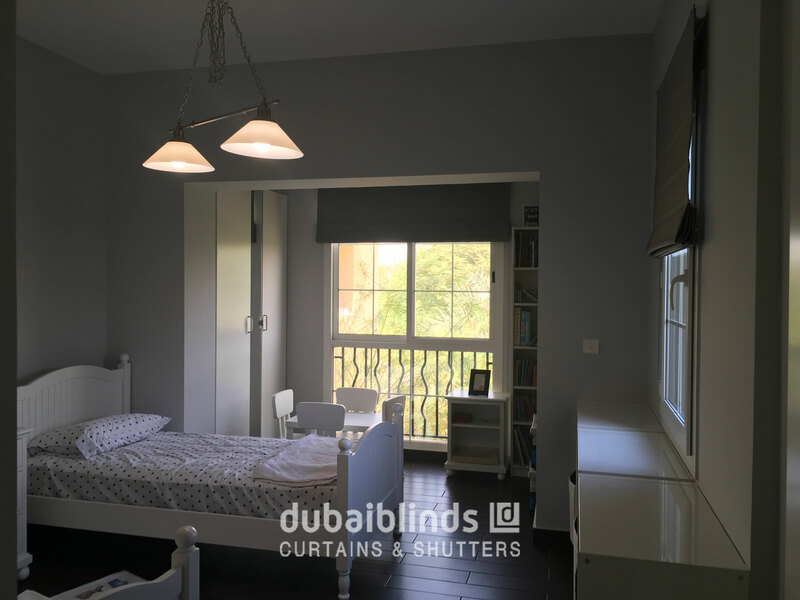 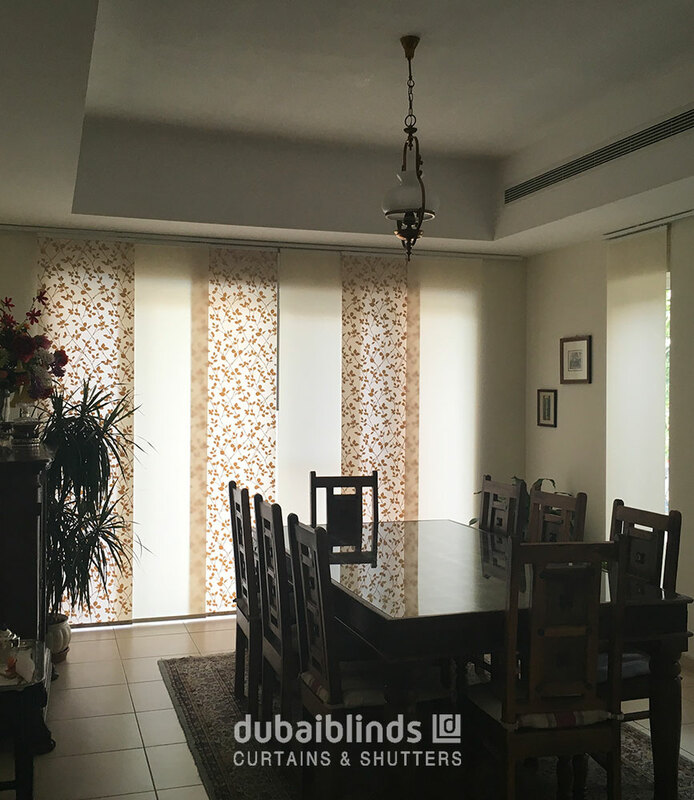 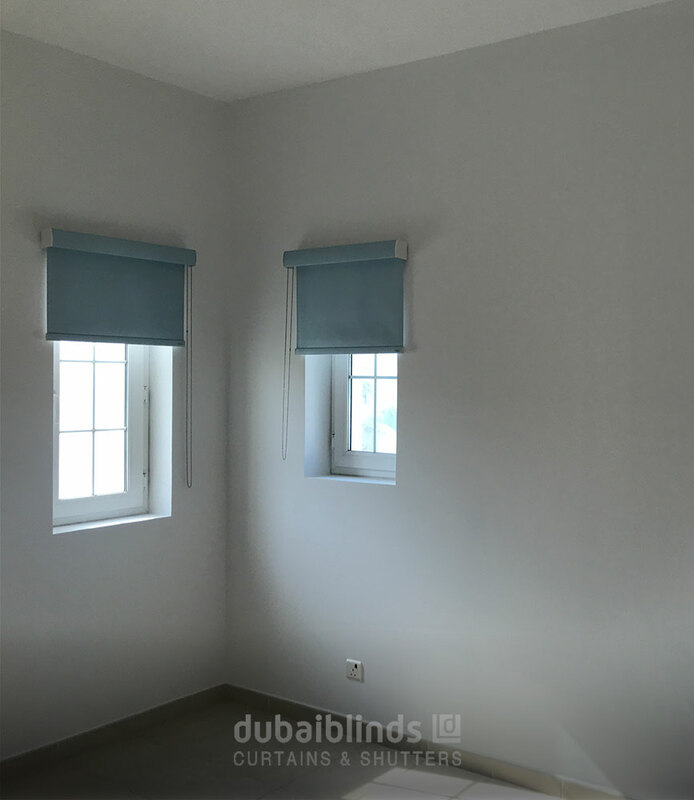 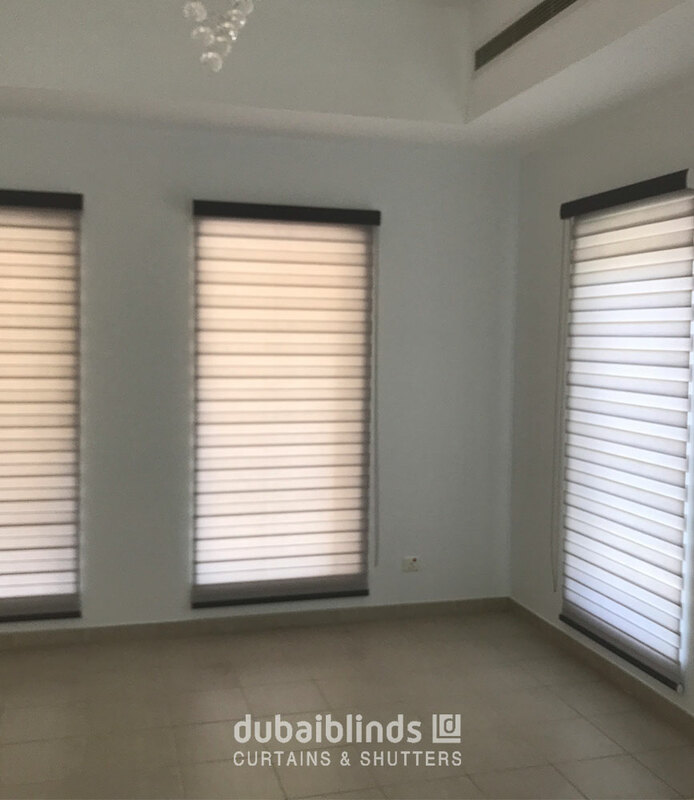 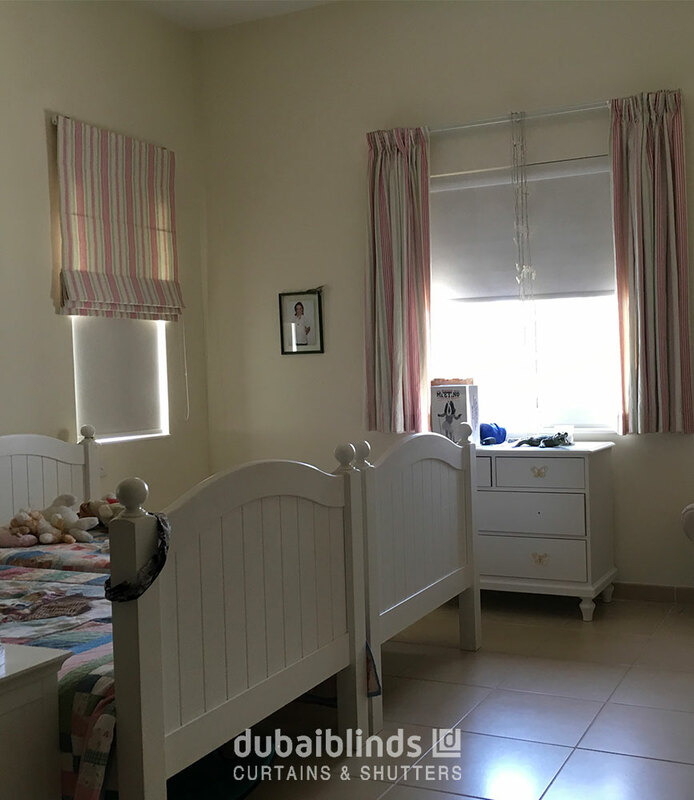 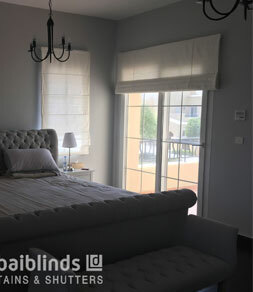 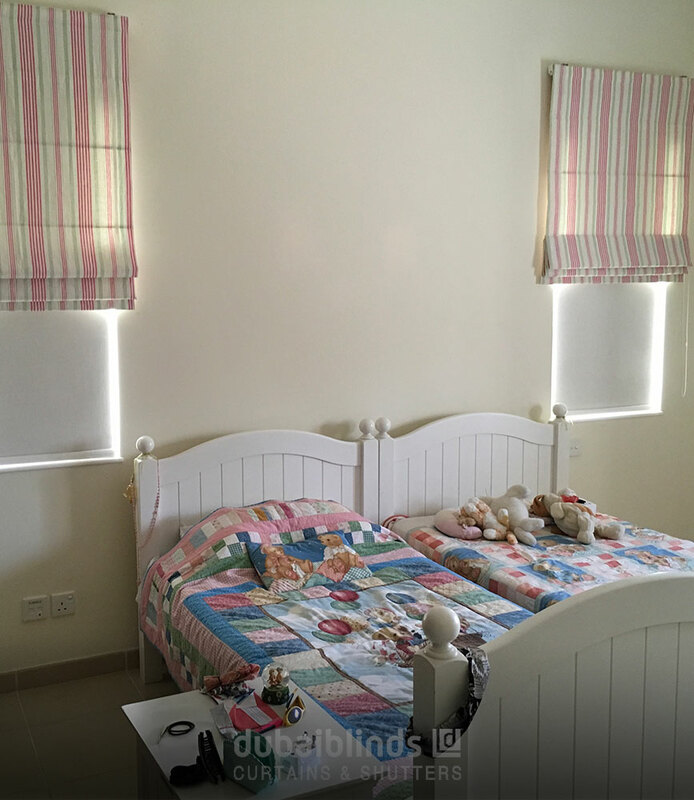 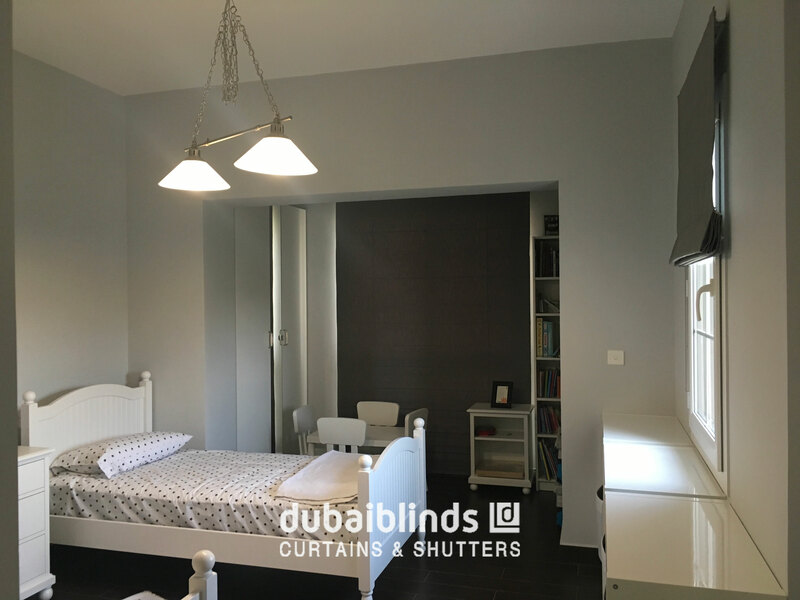 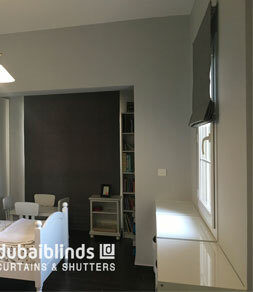 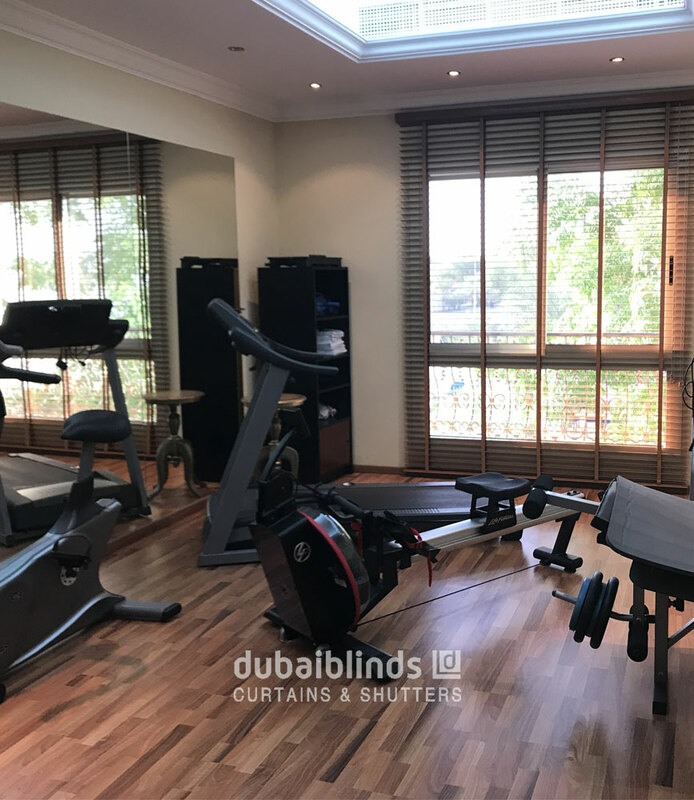 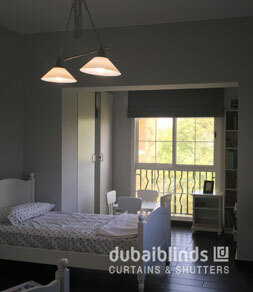 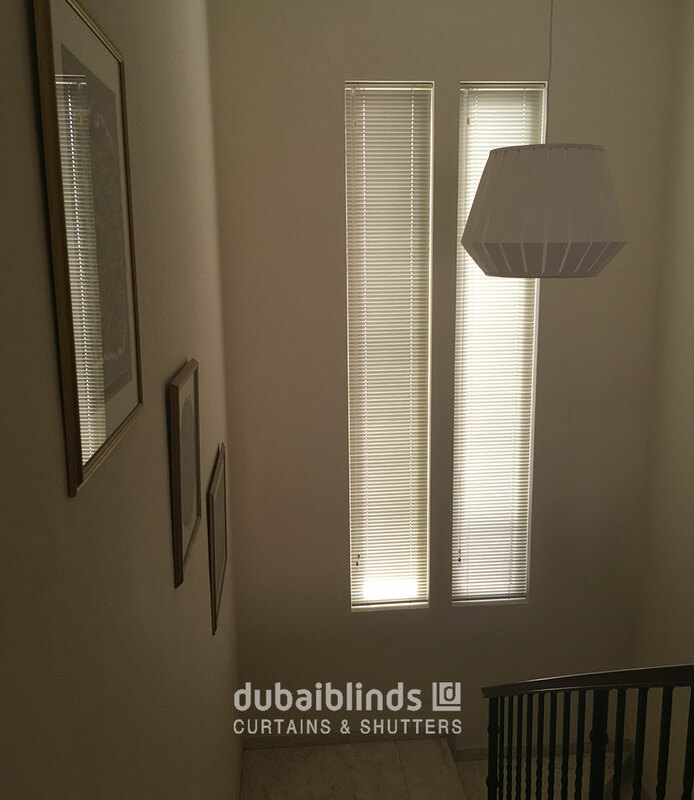 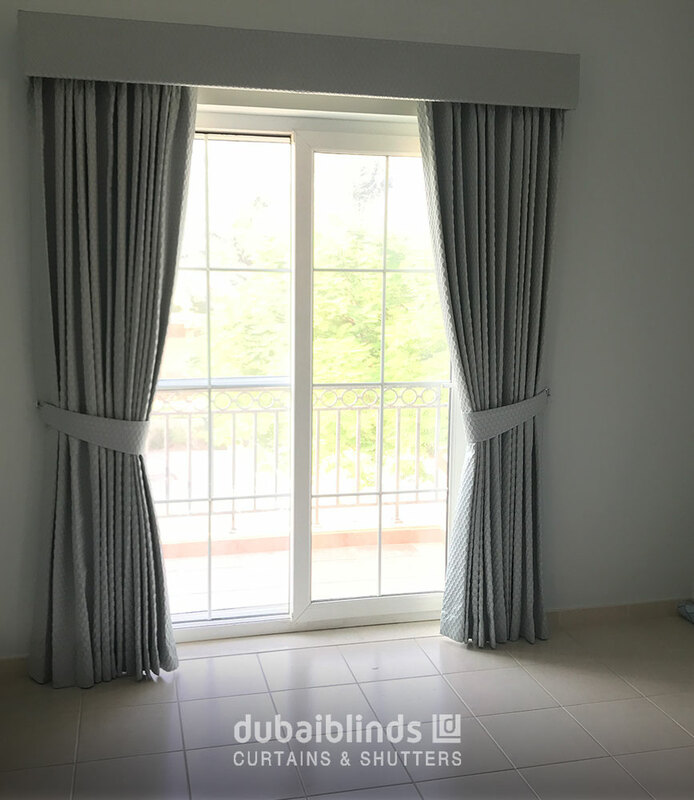 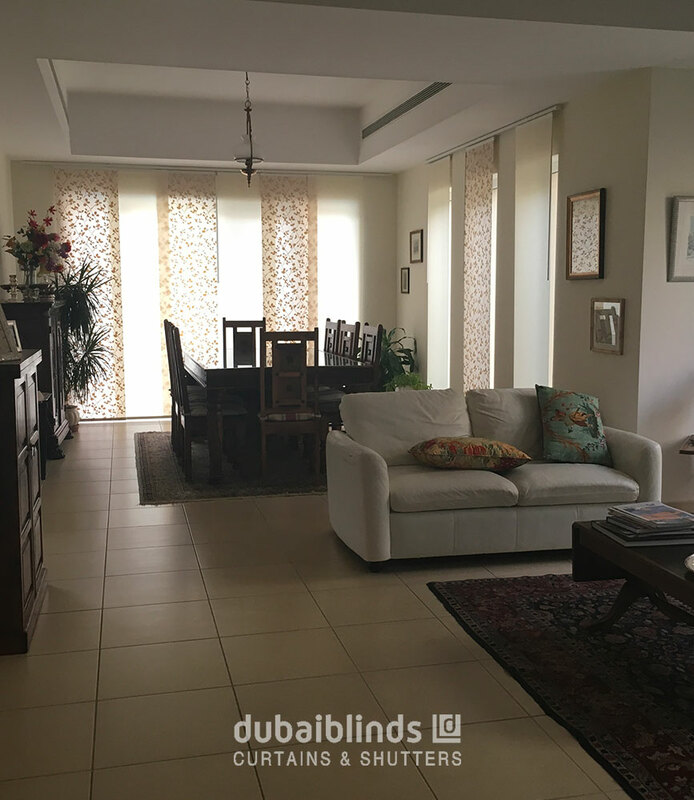 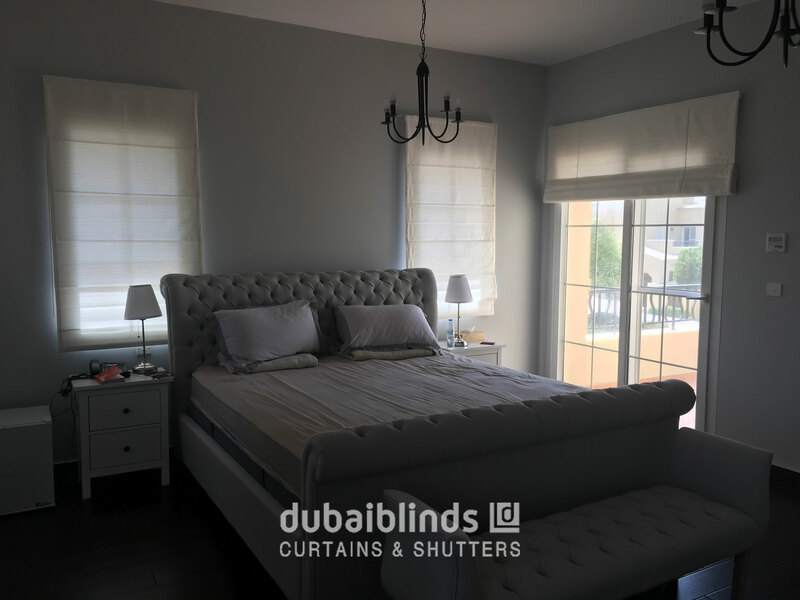 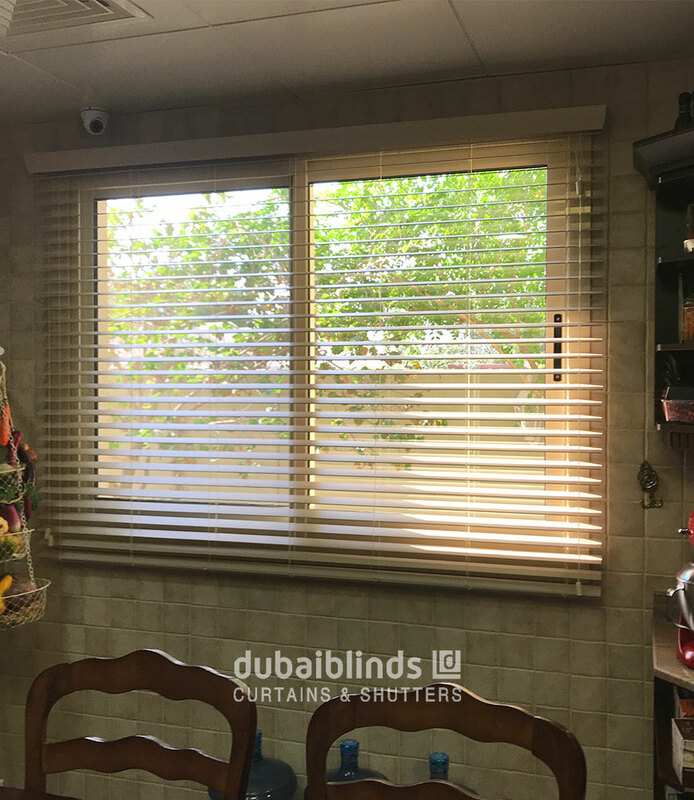 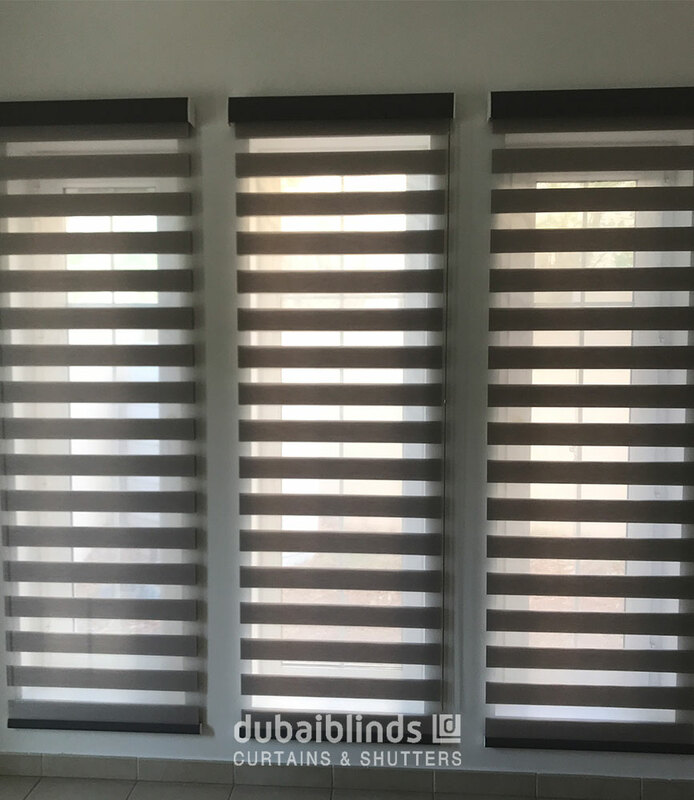 Our clients’ portfolio mostly comprises of families living in this residential community and we’ve been upgrading the interior décors with our blinds , curtains and shutters for a while now.